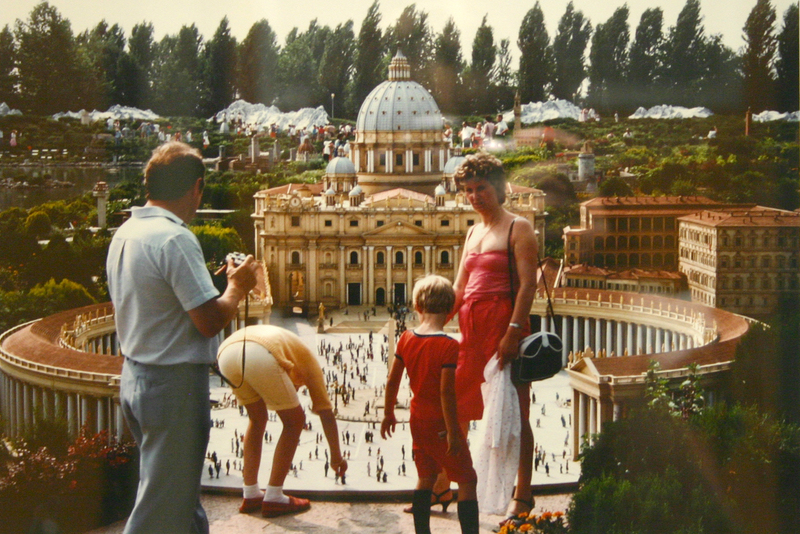 Cibachrome photograph of Mini Italia, the Vatican, near Orsoletto Italy. Dated 1983. Signed lower right. Permission for use generously provided to Swinburne University of Technology by the copyright owner. No re-use permitted. 1 photograph : cibachrome ; 19 (H) x 28 (W) cm.